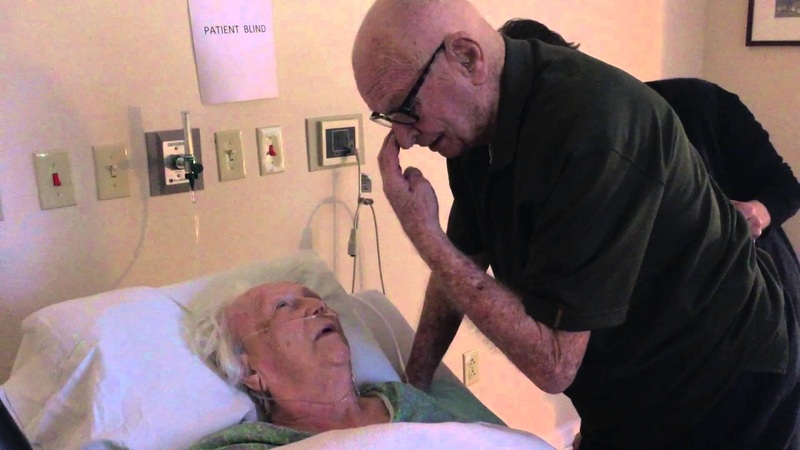 SPONSORED LINKS A video of a 92-year-old man singing a love song to his dying 93-year-old wife inside a hospital room has become a viral sensation. The heart-melting moment between the two old lovers has captured the hearts of millions of netizens who have viewed the viral video. Howard and Laura have been married for 73 years. According to the doctors in the hospital, Laura is at the final days of her long life. According to their grandchild who uploaded the video, the song that Howard was singing in the video was the love song that Laura frequently listened to for comfort during the World War II when her sweetheart was fighting with the troops. After the emotional exchange, their love song started playing and Howard did his best singing the song to his wife despite all of the sadness he was feeling during that moment.